Rare offer, won't last! Busy restaurant and the property - its building, all equipment, and the two neighboring lots - for sale for one great price. 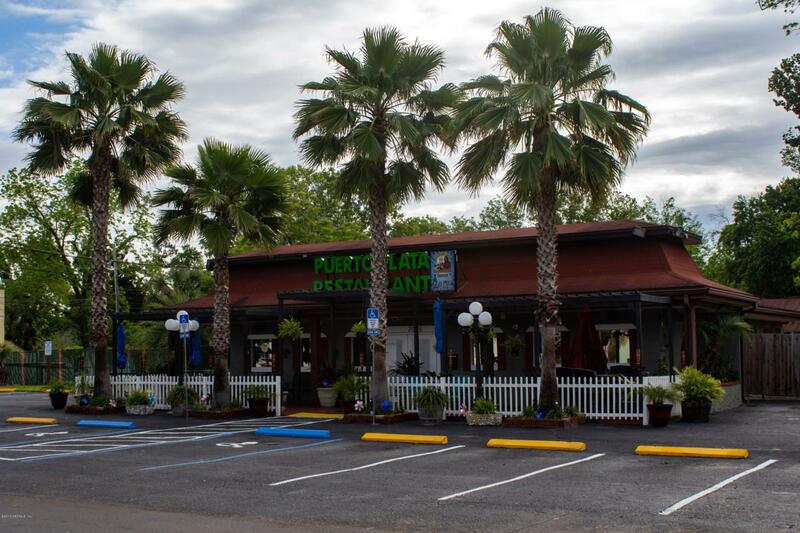 Don't miss this Cash Cow opportunity to become the new owner of this popular restaurant that stays busy day to day. Step right into the money making with no delay and no landlord to worry about leasing with.You will own it all: business, equipment, building, parking lots etc!